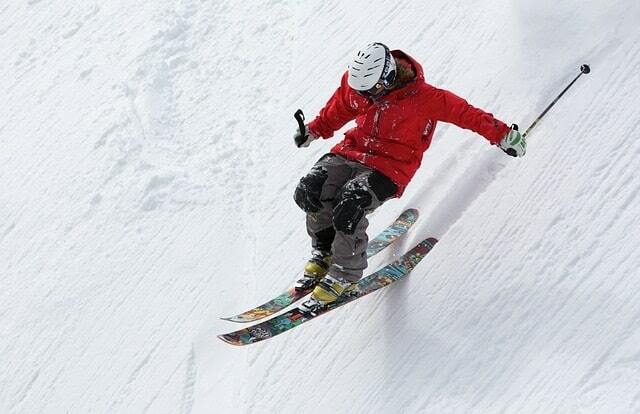 A lot of skiers and snowboarders that wear glasses are missing out; big time. They don’t know OTG goggles even exist. But, now you do, how do you pick the best goggles within your budget? 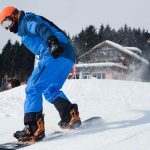 What Are The Best OTG Goggles For Skiing & Snowboarding In 2019? 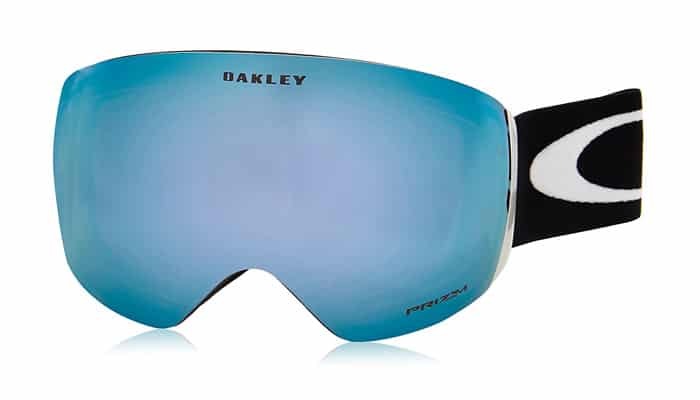 If you’ve read anything else I’ve written, you’ll know I’ve got several sets of Oakley goggles in my gear bag. First up, they’ve launched a tonne of new designs for 2019, so don’t just think you’re limited to the one we’ve featured here. With the Oakley Flight Deck, you’ll get a clear field of vision. It’s almost unrivaled, even in comparison to some of the other top picks on this list. A lot of OTG goggles are limited to the view straight ahead, but not the Flight Deck. 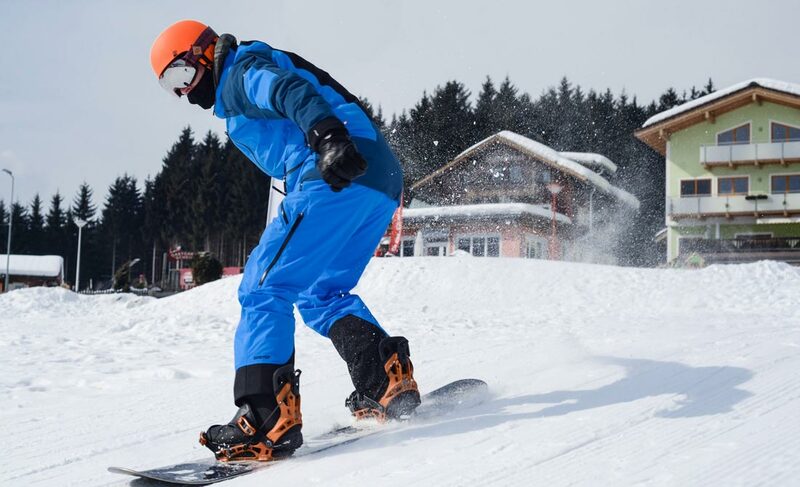 So, scanning the piste ahead, looking out for people fallen on the slopes in your peripheral – no problem! Oakley have integrated a slight indent in the frame, and that means they’ll cover your glasses. More importantly though, you won’t notice you’re wearing your glasses at all. 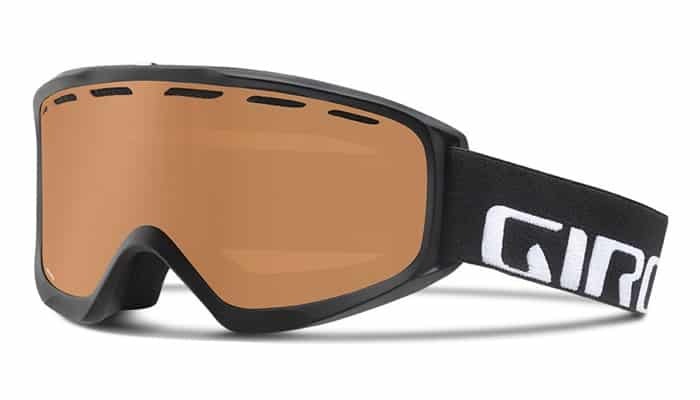 MEDIUM SIZE OTG FRAME - Engineered specifically for OTG (Over-The-Glass) skiers and snowboarders. If you jump from the Oakley Flight Deck to the Giro OTG Index, you’ll notice the difference. The field of vision, the quality of the strap, and the design; everything. And, not in a good way. The reality is you get what you pay for. 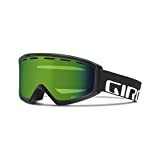 In this list, the Giro OTG ski goggles could be considered cheap. And, they are; making them no match for the Flight Deck. Does that mean they’re bad? Certainly not. Like the Flight Deck, they too have a indent in the frame to account for your glasses. 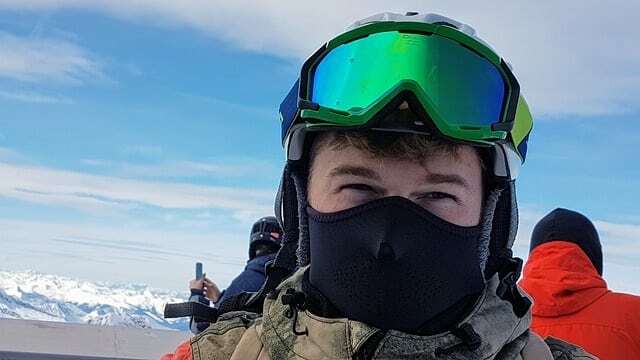 There’s an anti-fog lens included, but we’d go as far as saying (with all goggles, not just these), you’ll want to further protect them from fog. Whether you wear goggles alone, or in conjunction with a helmet, the Giro Index OTG are perfect for those on a budget. 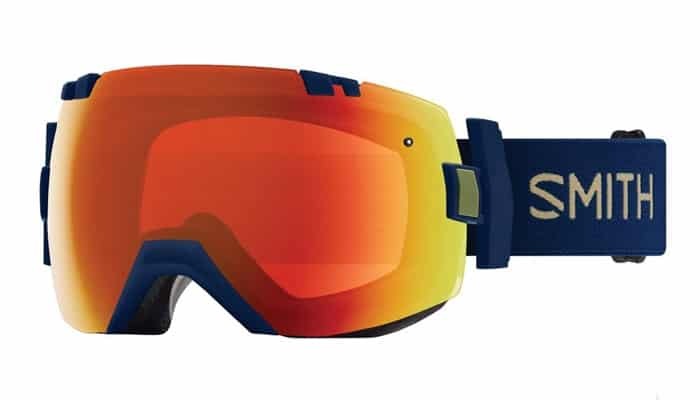 Next up, we’ve got the Smith I/OX OTG goggles. 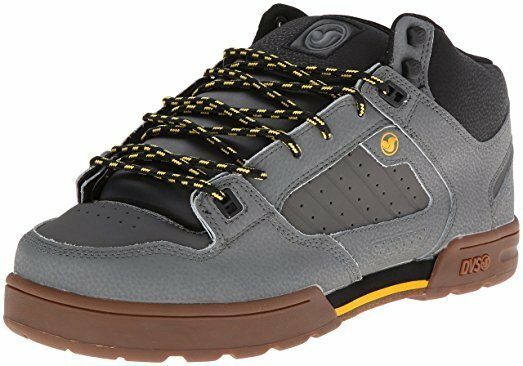 Realistically, they are a direct competitor to the Oakley Flight Deck. They’ve got a pretty sweet quick release buckle, and a 5x anti-fog lens. This is probably the only lens you could get away with not taking further measures to fog-proof. And, that’s definitely a good thing. The cheaper Giro’s mentioned above have a double layered foam, and that’s comfortable. The difference here? It’s triple layered, and the quality is much higher. You can swap out the lens on the Smith I/OX easier than any other. So, keep a tinted/clear spare in your pack, and change it out when necessary. 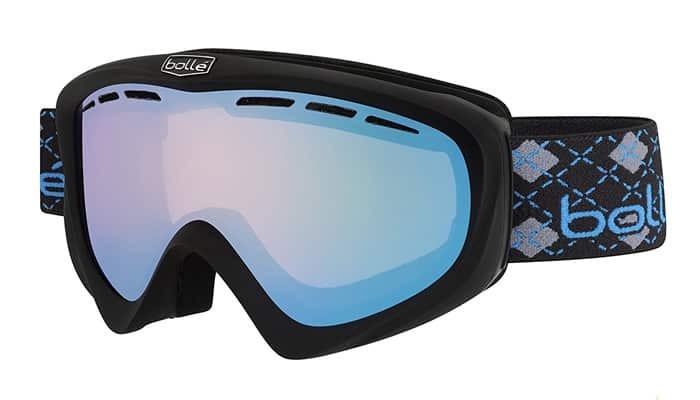 Circling back round for those that want cheaper snowboard and skiing goggles, you’ve got the Bolle Y6. They’re a no-frills OTG goggle. If you’re a gear junkie, there’s one thing you’ll notice; they’re pretty-bland. And whilst they are cheap, it’s not like they’re free. That said, Bolle focus more on functionality than style. You’ll get a lens that’s scratch resistant. And, the air flow provided by the foam helps to keep fog at bay. You’ll fall into one of two camps here; cheap, or no expense spared. If you’re looking for cheap OTG snow goggles, that offer decent levels of performance you’ve got the Bolle Y6 and Giro Index. Giro. They look better. And I don’t just mean style. The vision, the quality of the materials…that’s where I’d be putting my money. And, if you’re looking for the truly best OTG ski goggles, you’ve got Smith I/OX or the Oakley Flight Deck. Everyone has different tastes when it comes to style. More importantly, budget tends to play a key factor when it comes to buying gear. My experience with all kinds of goggles (ski, snowboard, motocross etc) has taught me one thing; avoid the junk. 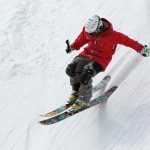 This is probably more important for skiing and snowboarding, than it is for motocross. 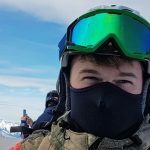 Cheap and junk OTG goggles don’t have good UV protection (if any). Now, if they have a tinted lens, your pupils will dilate to allow more light in. 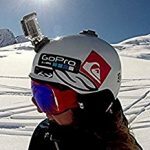 So, whatever OTG goggles you choose for snowboarding and skiing, just make sure they come from a company on our “best brand list”. 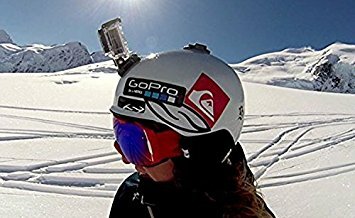 Thanks for reading out 2-minute guide to the best OTG ski and snowboard goggles. 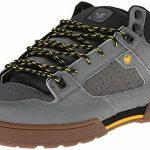 We regularly post-up skiing and snowboarding tips and product recommendations. Jump on our email list, and I’ll fire you a message when we post something new. Or, bookmark our snowsports page and pop back soon.